Search Results for "luang prabang"
LUANG PRABANG, LAOS - CIRCA August 10: Tourists visit Royal Palace of Luang prabang (National Museum), on circa August 10, 2014, Luang Prabang, Laos. Luang Prabang is a UNESCO World Heritage Site. LUANG PRABANG - DECEMBER 22, 2016: Street scene with people walking in columns along the street in Luang Prabang on december 22, 2016 in Luang Prabang, Laos. Full HD stock footage. Luang Prabang August 10: Shopping street at Luang Prabang, Laos on August 10, 2014 .Shopping street is the largest and most famous in Luang Prabang. LUANG PRABANG - DECEMBER 21, 2016: Street scene with the tradition of giving alms to monks in Luang Prabang on december 21, 2016 in Luang Prabang, Laos. Full HD stock footage. 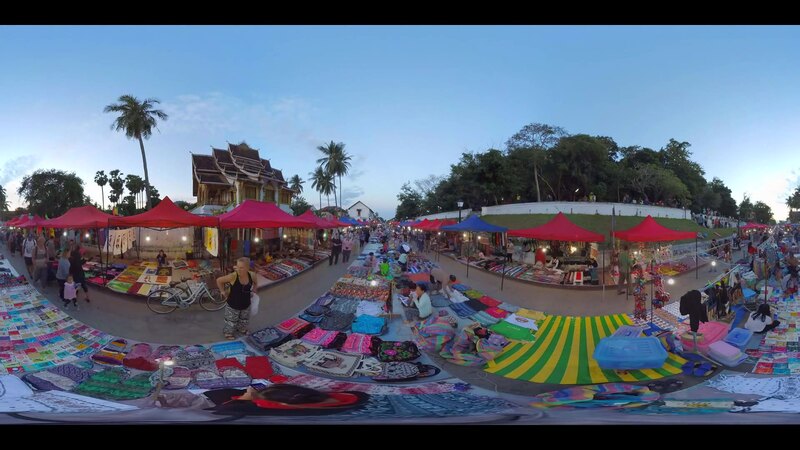 LUANG PRABANG, LAOS - CIRCA JAN 2014: Streetview of Luang Prabang, Laos. Luang Prabang is a UNESCO World Heritage Site. Luang Prabang January 24: Night Market at Luang Prabang, Laos on January 24, 2014 .Night market is the largest and most famous in Luang Prabang. LUANG PRABANG - DECEMBER 22, 2016: Street scene with small children going to school in Luang Prabang on december 22, 2016 in Luang Prabang, Laos. Full HD stock footage. LUANG PRABANG, LAOS - CIRCA JAN 2014: Tourist sends postcard from Luang Prabang. Luang Prabang is a UNESCO World Heritage Site. LUANG PRABANG - DECEMBER 19, 2016: Monks walking bamboo bridge over Nam Khan River on december 19, 2016 in Luang Prabang, Laos. Full HD stock footage. LUANG PRABANG, LAOS - CIRCA JAN 2014: Old classic car on the street. Luang Prabang is a UNESCO World Heritage Site. Luang Prabang Laos January 25: People are buying at a morning food market street January 25, 2014 in Luang Prabang Laos. The market are filled with local vegetables and spices. LUANG PRABANG - DECEMBER 19, 2016: Street artist draws gold leaves on brown coarse paper on december 19, 2016 in Luang Prabang, Laos. Full HD stock footage.